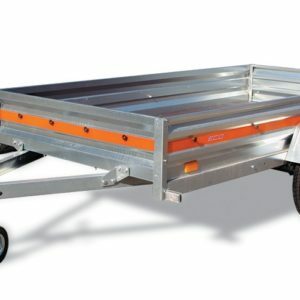 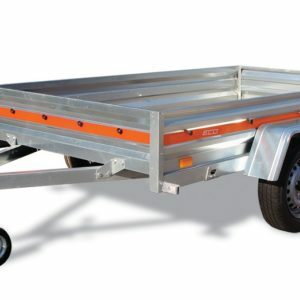 ‘Box trailers’ is a loose category of trailers which can have sides fitted, so that it resembles a box shape. 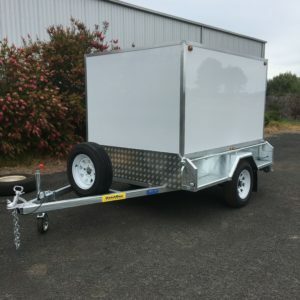 Our range of box trailers for sale includes seven different sizes, each designed for different vehicles and with different towing capacities. 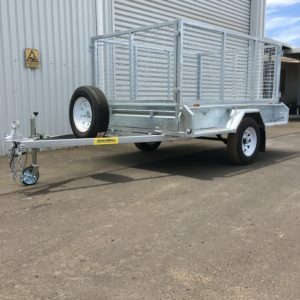 You can browse the full selection of galvanised box trailers online here; whether you’re looking for a little 6 x 4 single axle or a high capacity 10 x 5 dual axle, we’ve got something to suit. 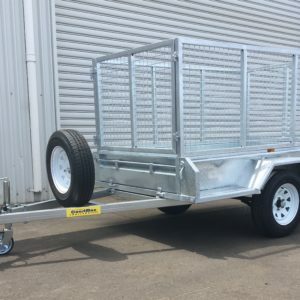 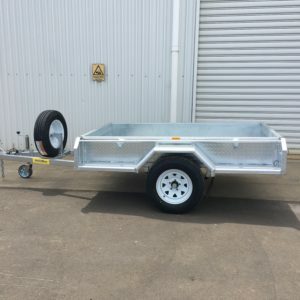 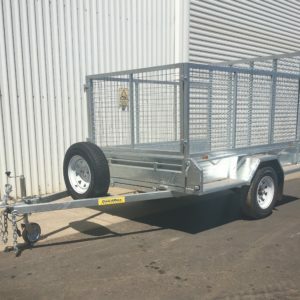 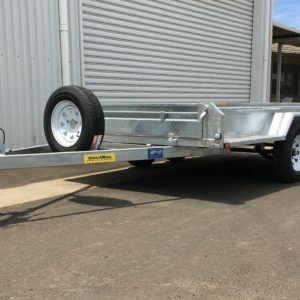 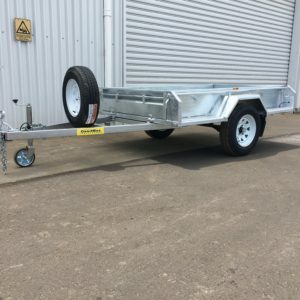 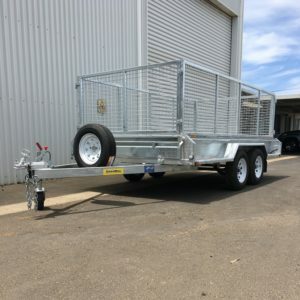 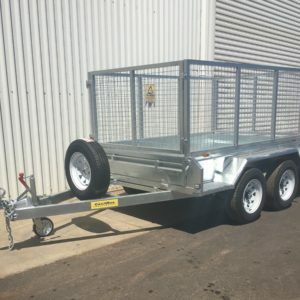 We assemble all our box trailers in Western Australia, so you can be sure you’re getting a quality trailer that’s really designed for Australian conditions.